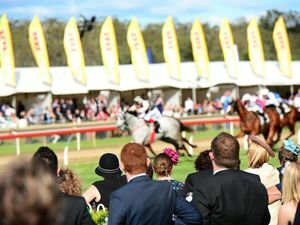 Will the Ipswich Cup be cancelled this year? 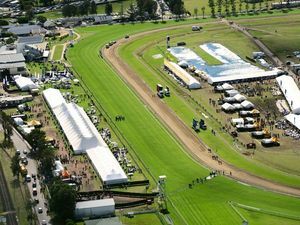 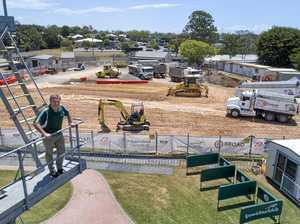 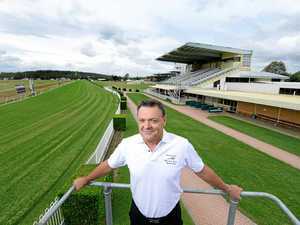 Ipswich Turf Club general manager Brett Kitching reflects on the fast approaching Ipswich Cup Day. 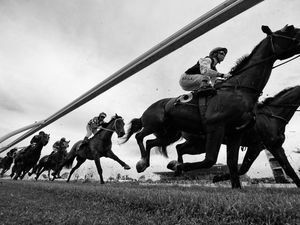 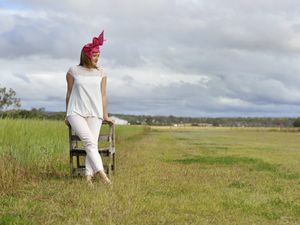 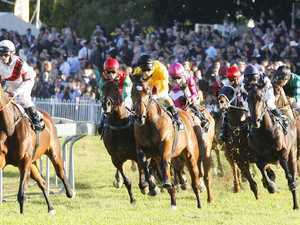 Horses AS the majestic marquees rise around the Ipswich Turf Club so does the excitement levels.